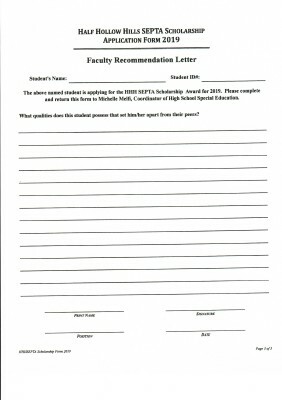 Welcome to the HHH SEPTA Shining Star Scholarship Page! 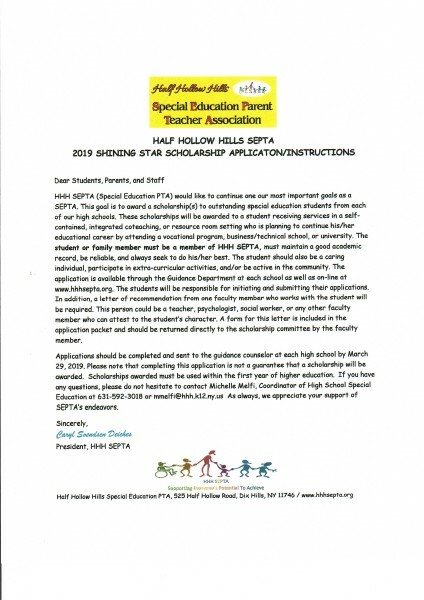 We are proud to be able to present scholarships to outstanding special education students from each of our high schools! 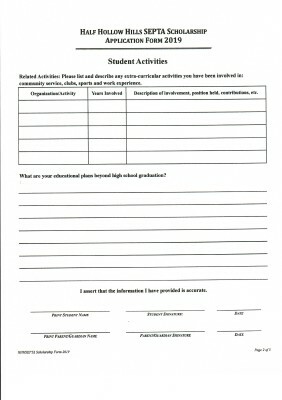 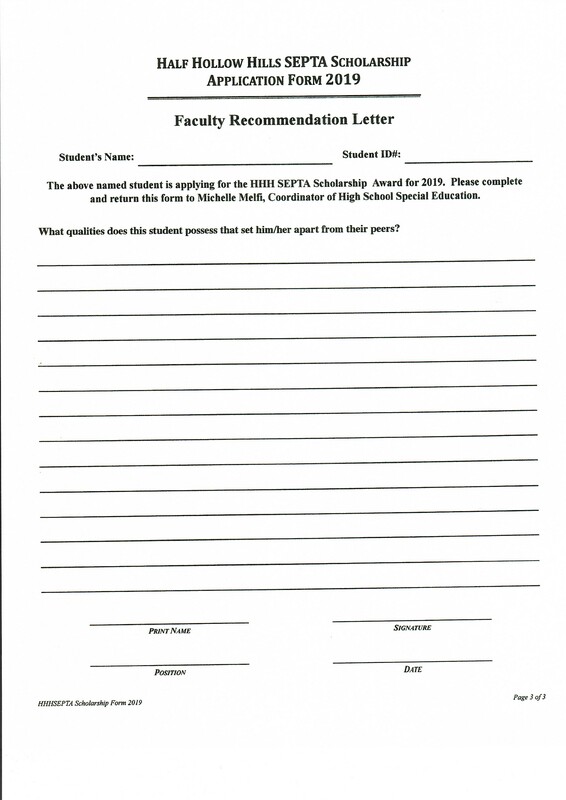 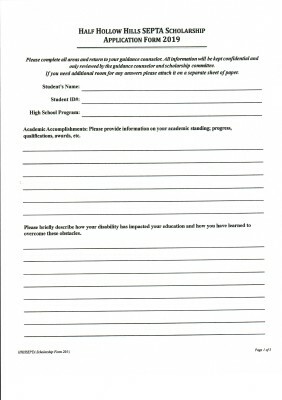 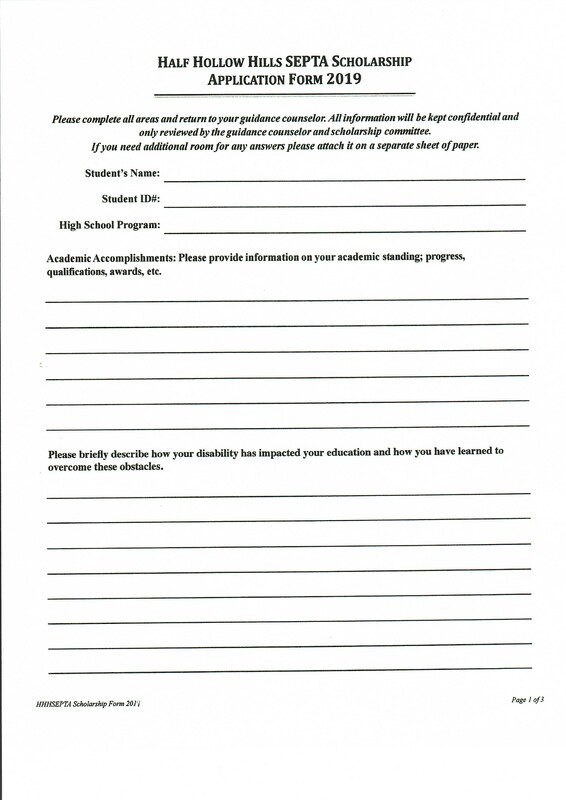 Please print out the flyers posted here, and return completed applications to the appropriate places specified in our letter. 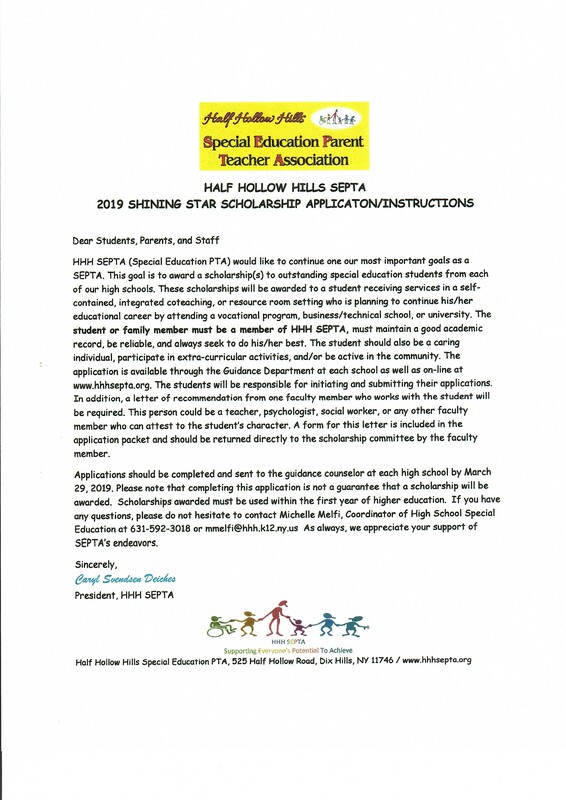 Thank you for your support of HHH SEPTA to make this possible!